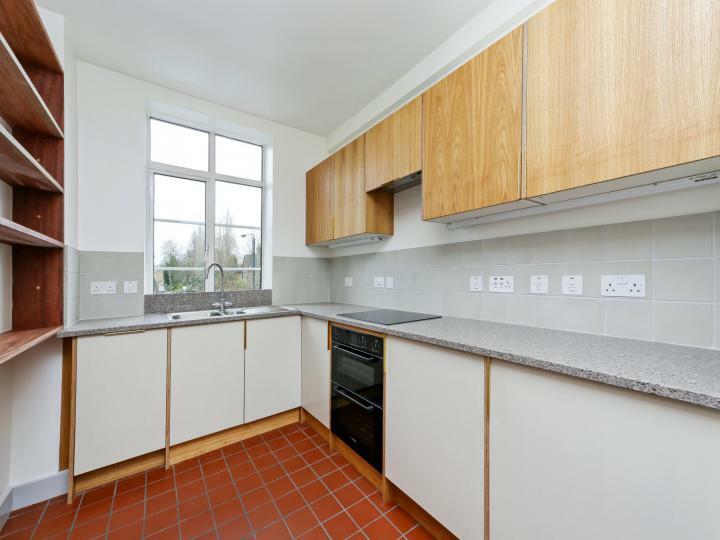 An immaculate two bedroom Flat in Beaufort Park, Colindale NW9, offering all the benefits of a University community and thriving locality. The Flat is presented fully furnished with use of the gym and spa facilities. Council Tax £1397.07 per year. A large 1 bedroom Flat in Brondesbury NW6, offering comfortable living space and convenience to amenities. 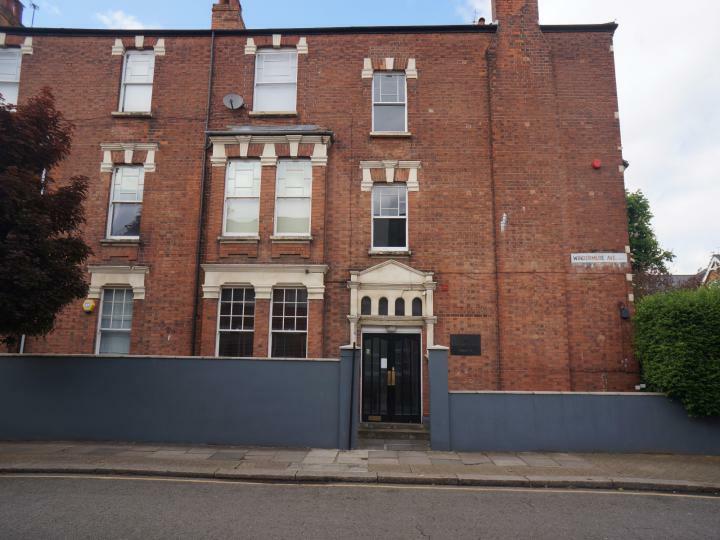 The Flat is presented in outstanding condition with a fully integrated separate kitchen, large living room, en suite, door entry system, Communal garden and close to transport Links. 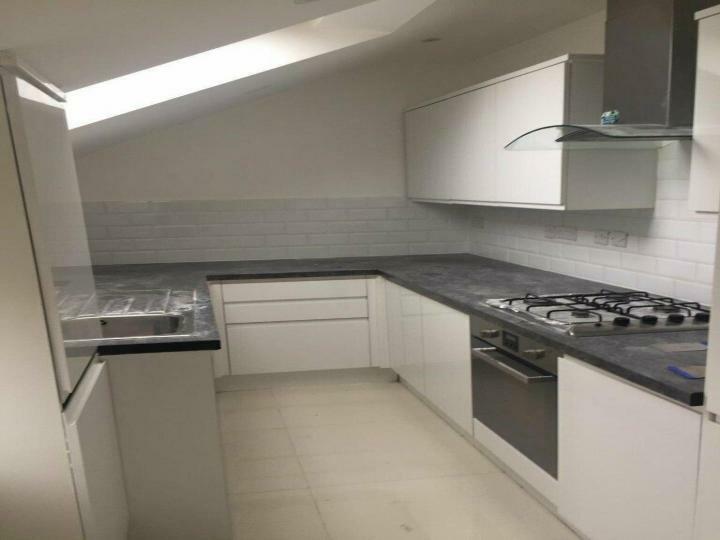 TWO BEDROOM â€“ SEPARATE LOUNGE â€“ OPEN PLAN KITCHEN â€“ MODERN BATHROOM WITH SEPARATE WC AND WASH HAND BASIN â€“ BALCONY â€“ CLOSE TO LOCAL AMENITIES AND STATION. A New, bright, modern and spacious apartment in the Cityview development, at the heart of Kensal Rise, W10, offering amazing views on Kensal Rise Skyline. The Apartment is presented in superb condition and with all the essential conveniences, balcony, Garden & Roof Top Garden. Available immediately. 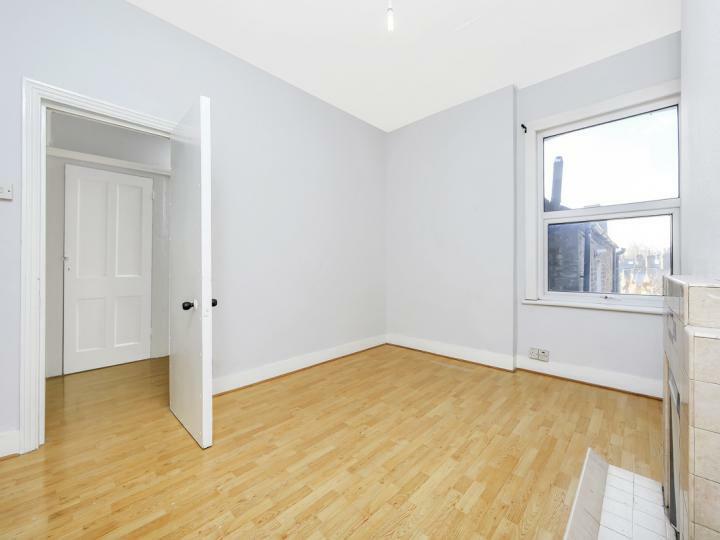 A newly refurbished three bedroom Flat situated in Queens Park NW6, offering a spacious apartment, conveniently close to Queens Park Underground Station. Newly fitted bathroom, kitchen and decorated. Available Immediately, Close to Shopping amenities and transport links. 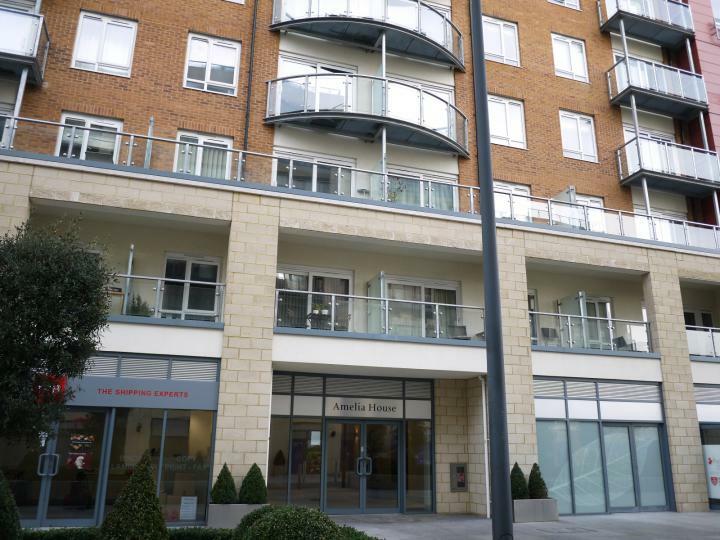 Queens Park Real Estates is proud to present this beautifully presented two-bedroom first floor flat. 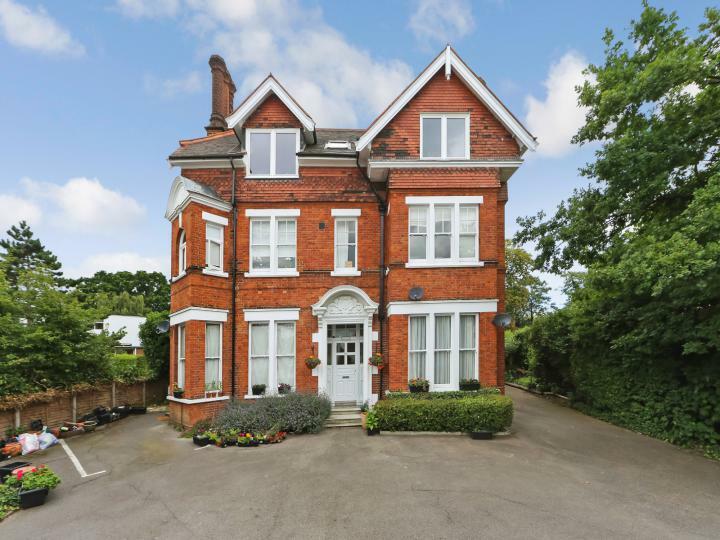 Situated in a grand mansion styled property. Consisting of a family bathroom, two bedrooms, separate living room, solid wood flooring and fully integrated kitchen. Available immediately. 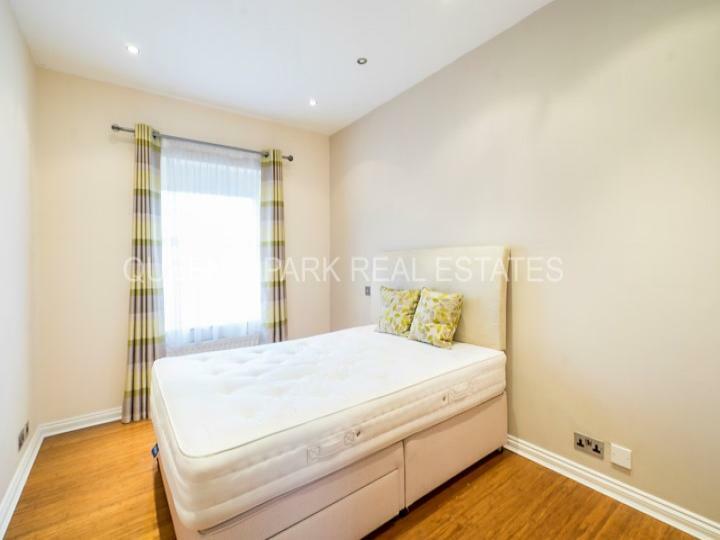 A magnificent 3 beds bedroom Flat in a wonderful location, situated in Queens Park NW6, offering amazing comfortable living and convenience with simplicity. 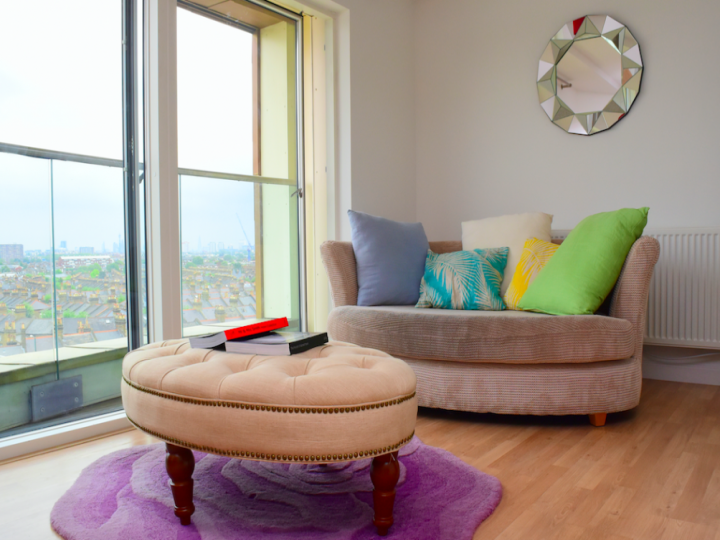 The Flat is presented in outstanding condition and fitted with all the basic facilities. Available Immediately, Close to public transport. Strathmore Court is a prestigious ArtDeco Mansion Block located in one of NW8'a premier residential locations, with the Apartment benefiting from fabulous views of Regents Park. Close to Lord'sm Cricket grounds, Regent Park and the London Zoo. .